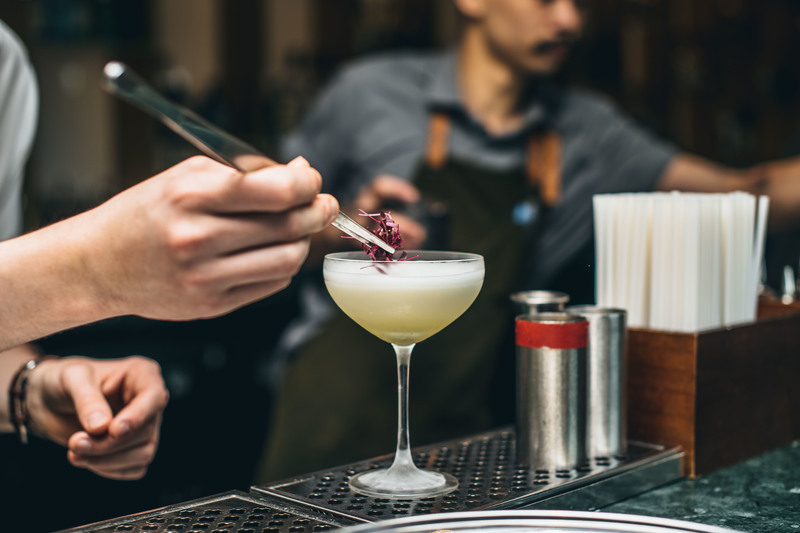 Join the Dandelyan team for a journey through the creative process of both their team culture and their cocktail menu that won them the accolade World’s Best Cocktail Bar, as they host a seminar for their latest menu, 'The Modern Life of Plants'. Guests will join senior bartender Will Meredith on this journey all while enjoying signature Dandelyan cocktails. To book your ticket, head here.